Have you purchased books on studying Japanese? I have several books to recommend, though I make no claim to be fluent in Japanese myself. Minna no Nihongo, volumes 1 and 2, will help you some. The difficulty of speaking Japanese is mostly about making yourself practice. One useful piece of advice is to note down and repeatedly study phrases that you overhear Japanese saying––this seems to work for some, but I have not had success with it. 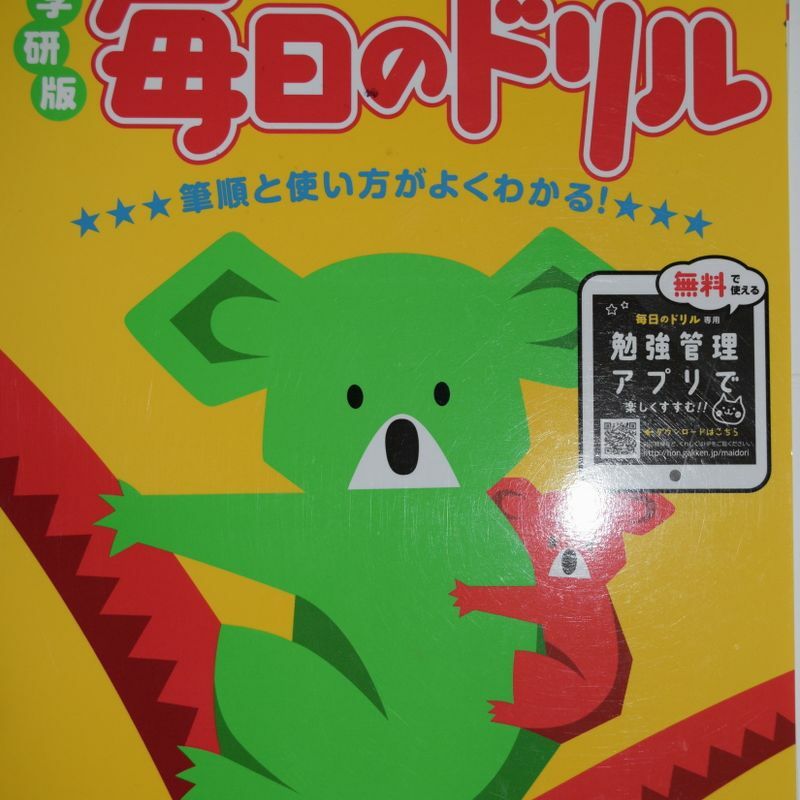 Japanese books for elementary students, specifically books are printed but not used in the schools, can be a great resource for Japanese language learners of all ages. Mainichi no Doriru (Everyday Drill) for studying kanji and its meaning; includes grammar, short sentences and practice tests. It costs 540+ yen. Image above shows Drill for 2nd graders. Also flashcards made for kindergartners are sold in bookstores to learn Kanji. Somehow I have not been able to find Kanji flashcards for older kids and adults. However many books available for 1st, 2nd, and 3rd graders to practice Kanji. Mobile app Yomiwa is free and can be used for iOS and Android devices. I used it a lot to translate and understand then sound kanji. In approaching learning kanji and foreign languages, sometimes writing and making my own flashcards has been helpful for me. Keeping your own mini flashcards for kanji on you gives you yet more opportunities to learn and practice. Pocket Japanese Dictionary always stays in my pocket. When I ask questions, I end up hearing a whole story or a pharagraph. So it is better for you to develop your own strategy and find method of learning. As an auditory learner listening to news from NHK or learn Japanese songs makes your study interesting. A mother who is interested in taking photos, hiking, and traveling. Favorites are sewing, knitting, sipping coffee. 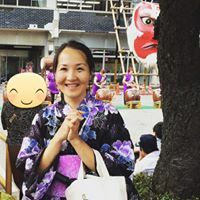 I am very happy to be found city-cost expat community in Japan, to dedicate it to improve writing skill.